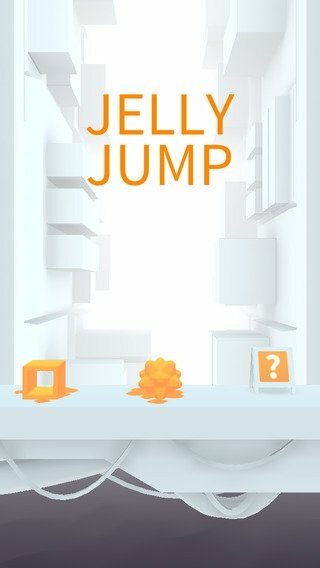 Jelly Jump is one of those typical games that are equally addictive and impossible to complete, in which we'll control a jelly cube that has to climb as high as it can, avoiding all sorts of obstacles. 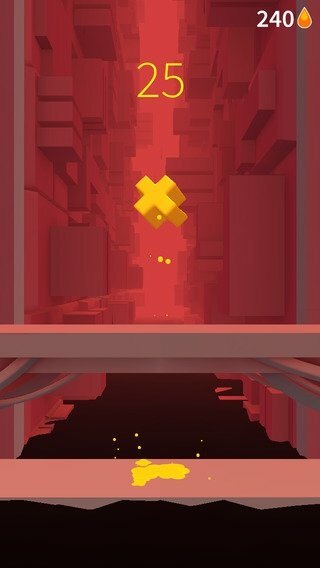 Your mission is to jump around making use of the platforms that boost you upwards, while avoiding that they get in your way in your climb to the top. 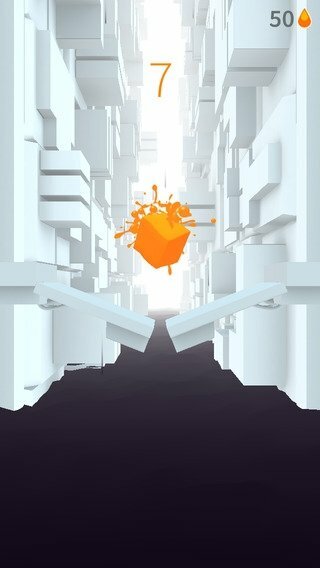 As you jump up, you'll be able to collect other cubes of jelly on your way, increasing your score. As easy as pie, but very entertaining. 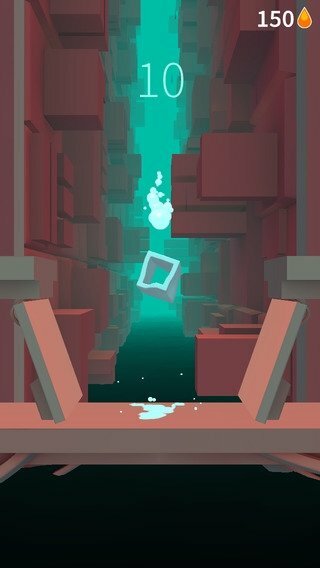 The game's concept is very simple and you'll only need a few seconds to understand how it works. 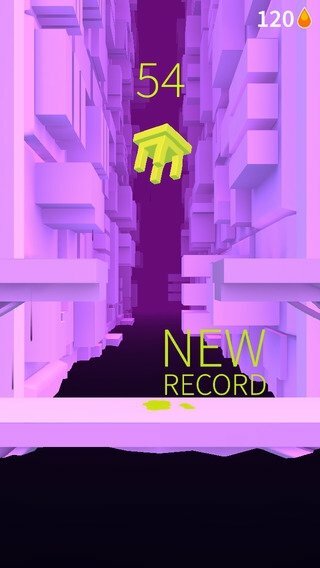 This fact makes Jelly Jump an excellent pastime, with a helping hand from its graphics and moves.